Historically, each window manufacturer created their own standard size products to be placed in new homes. This afforded an efficient use of materials and maximized production capacity, but also gave each brand of windows a chance to influence new home building architecture and sizes. A regional example of this is the “Wisconsin-sized” patio door made by Wisconsin manufacturers which measures 6’ 4” wide – the current standard door is 6’ wide. As the housing stock began to age, window manufacturers started producing replacement windows specifically made to fit into existing openings. 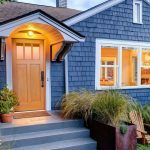 Initially, they adopted a standard size product model similar to new home building options, but builders and remodelers continually struggled to get windows to fit properly. As new equipment came on line in the 1990s and 2000s, custom sizes became more accessible and more affordable. New framing materials like vinyl, fiberglass, and Fibrex® (a composite product from Andersen Windows) could be manufactured to exact lengths, and glass companies implemented just-in-time custom assembly systems for more flexible order times. In other words, “custom” became the new standard. Today, custom doesn’t only apply to sizes, but also component and color options and functions for each unit produced. It means that each window or door is manufactured for a specific window opening. And the improved fit at installation increases overall energy efficiency while giving each homeowner unaltered character appeal for their home. Overall, the shift to custom has opened the door for a flood of competitors with unlimited options making it more difficult to select a specific product without expert advice. 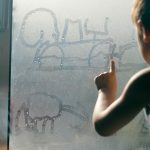 How to choose which window is right for you? Wood Interiors– custom- stained wood window interiors offer classical elegance combined with modern efficiency. Fibrex Windows– our Fibrex® composite windows feature the premium sightlines of wood windows with improved durability, energy efficiency, and minimum maintenance. Specialty Shapes– custom- built window product lines including round top, curved, angled, or even complete walls of windows. Equally important as choosing the right window is finding the right company for the installation. Installers should be experienced, trained, and certified. And a quality contractor should have a verifiable track record including an easily accessible past projects list and an up-to-date manufacturer warranty. 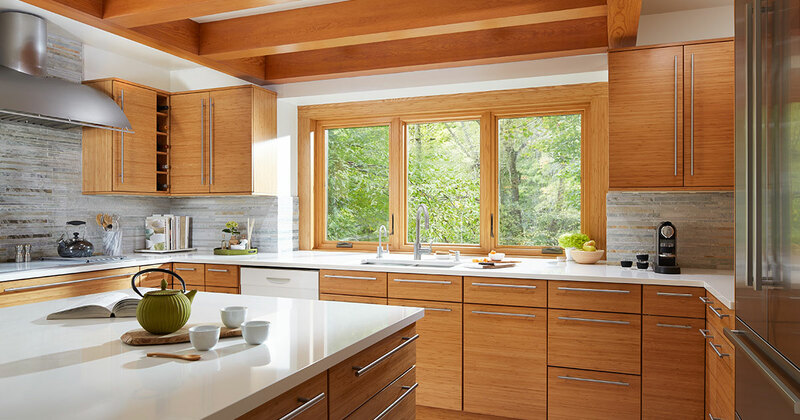 Waunakee Remodeling is Madison’s Signature Service Provider for Renewal by Andersen® Windows. Each Signature Service company has committed to delivering the best customer experience, performance, and long-term value with each installation. 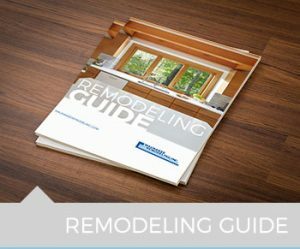 As you think about a replacement project for your home, consider the advancements that have contributed to a truly customized experience for each window replaced. If you are looking for information on pricing or would like to see how we install Renewal by Andersen windows, please visit one of our showrooms or visit our Contact Us page to inquire about our services.